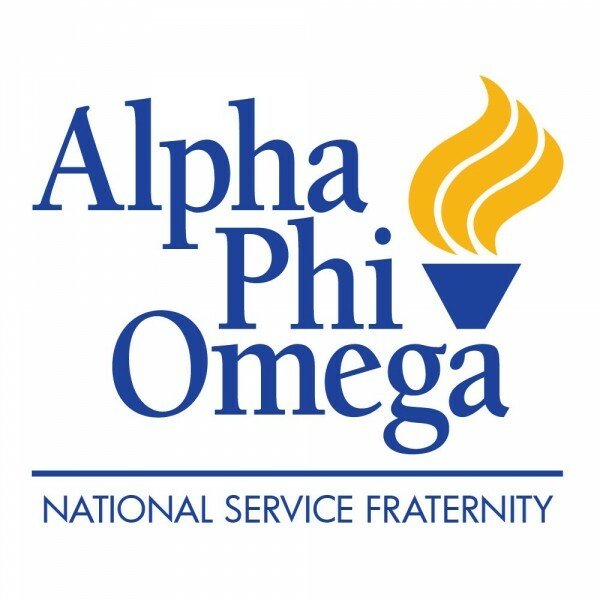 I am so proud to present to you all the new website for the Zeta Upsilon chapter of Alpha Phi Omega! We have a great semester ahead of us, and the spring 2013 E-board is already working hard to make sure that it is as great as it can be. I sincerely hope that you all enjoy the new website, and be sure to contact me with any comments you may have. See you all next year! Next Next post: It’s time to start recruiting!